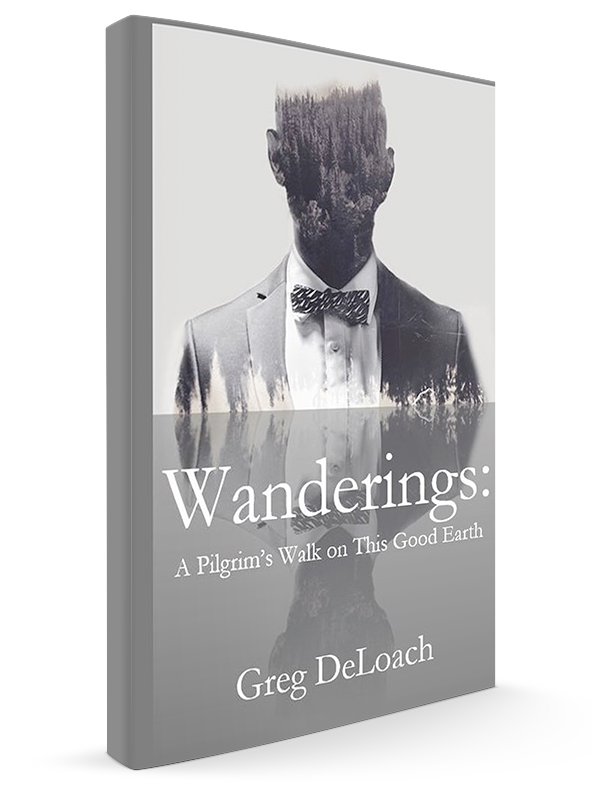 This is a book of reflections on wandering. It could be said that if you stick to a trail you are less likely to wander, but even on a trail one can happily wander. The only trails I knew about growing up were the ones worn deep by the dairy cows sauntering across the pasture. Watch some recent live sermons.